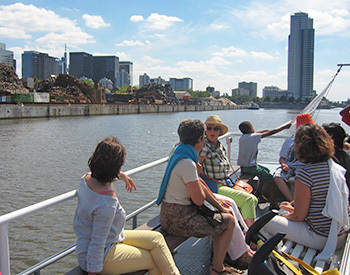 Bookings for boat trips by Brussels by Water have to be made through Rivertours. Info & reservations: tel. : 02 218 54 10. 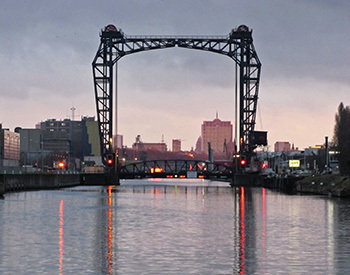 You can find a complete list of boat trips on www.rivertours.be.